JUST MARRIED: Comedian Finesse Mitchell WEDS Adris DeBarge! Former "SNL" actor Finesse is now a married man. 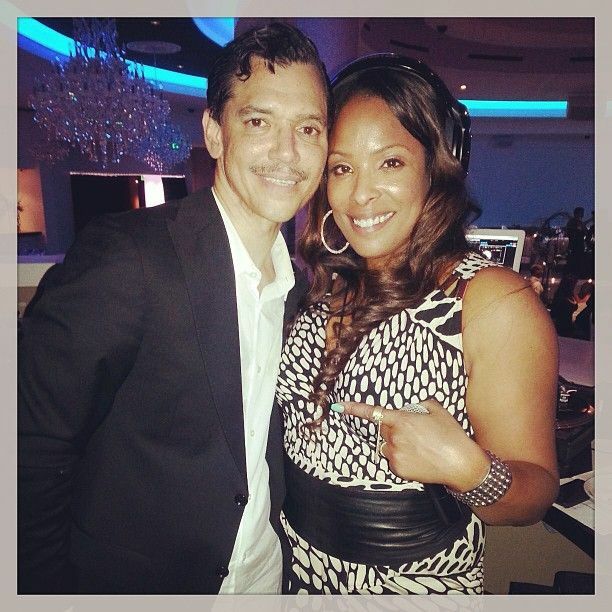 And his bride is El Debarge's oldest daughter, Adris Debarge. The twosome had a lavish ceremony held at the Wynn Hotel in Las Vegas. 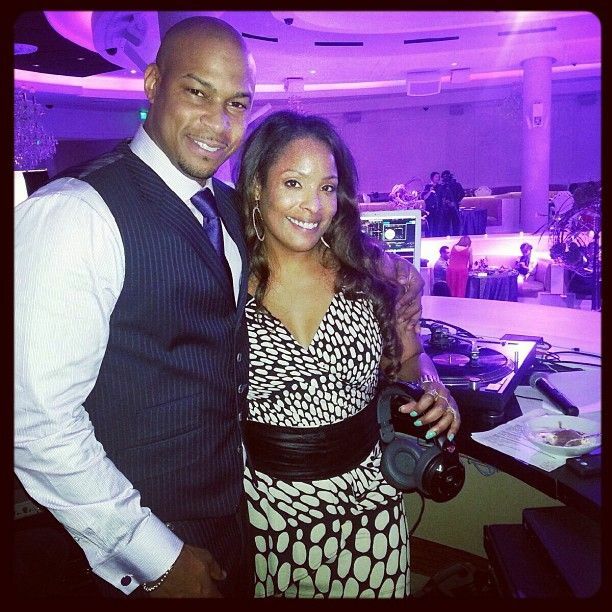 DJ Spinderella (also shown above) shared pics from the reception, which she DJed. 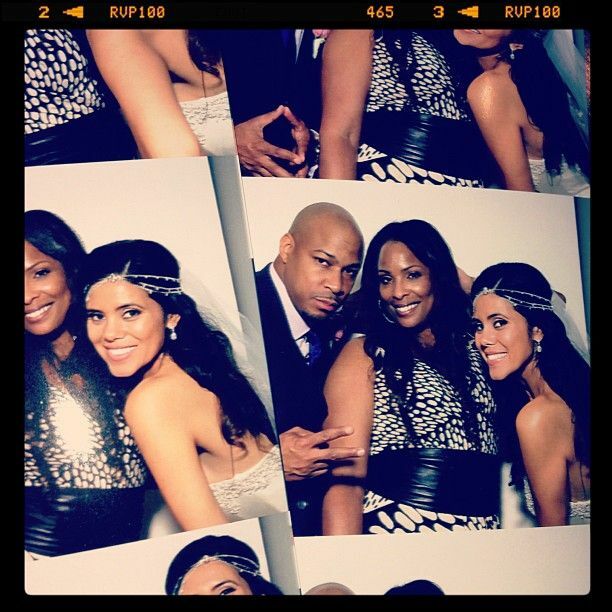 Adris was (and possibly still is) an executive assistant for producer Tracey Edmonds. We're told she and Finesse were engaged on New Year's! Adris' famous daddy El was there to celebrate the big day. During the ceremony, he even hopped on the mic and did an impromptu DeBarge medley. Finesse tweeted about his new wife's decorating skills saying, "Last night I got MARRIED at the Wynn Hotel in Las Vegas. 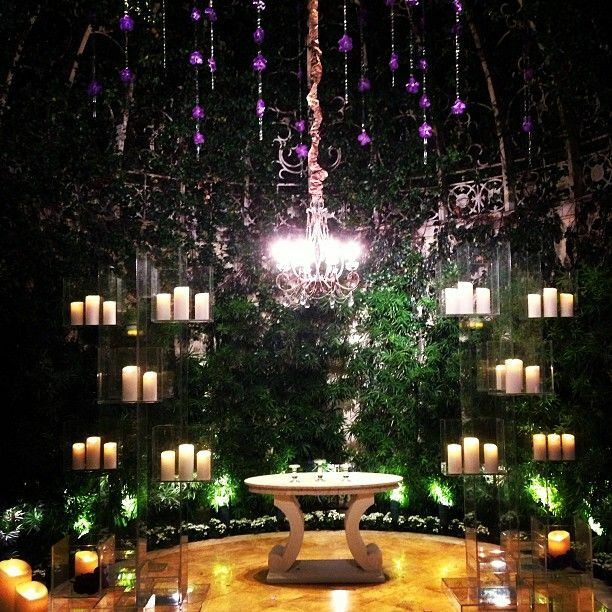 My wife designed the ceremony decor. It more than a fantasy. #UnicornMAGIC #PIXIEdust #ALLTHAT #MitchellDeBarge". EDITOR'S NOTE: The previous story with Kristinia DeBarge as the bride was incorrect.